Deciduous trees are trees that lose their leaves (as well as flowers and fruit) once a year. The shedding usually occurs in the fall, and is followed by a dormant period when the tree is considered inactive. Even though the tree is “sleeping,” it continues to develop new roots and engage in other metabolic processes. 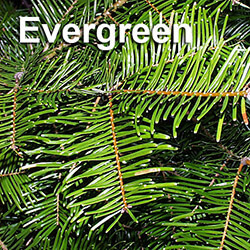 The word “deciduous” comes Latin decidere, which means “to fall off.” The opposite of a deciduous tree is an evergreen tree. Decidious trees have many different shapes and sizes, although most tend to be large trees. The majority of trees that have wide leaves, also called broad-leaf trees, are deciduous, such as the birch, maple, oak and elm. The canopies of deciduous trees range from dense to light foliage. 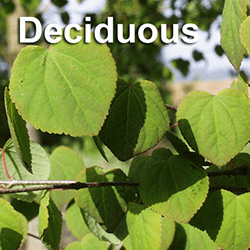 Deciduous trees that are native to the Pacific Northwest include the bigleaf maple, vine maple, amur maple, red alder, black cottonwood and Pacific dogwood. The bigleaf maple can be found throughout the region, particularly along the banks of streams. 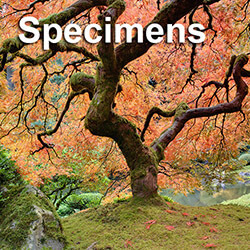 Vine maples are considered an excellent landscape tree due to their hardiness, the color of its bark and the beautiful color of its leaves during the fall. 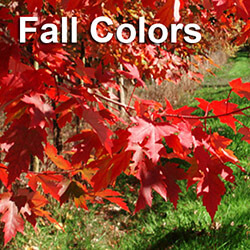 The amur maple, which can be planted in small lots, has beautiful foliage color during the fall. The red alder is the area’s most common hardwood tree. It has a light ray bark that turns white as it gets older. Red alders can grow up to 60’ in height. 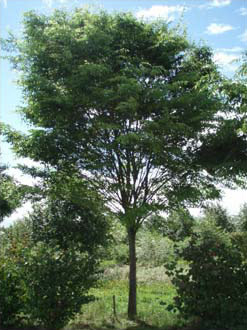 The black cottonwood is the largest of all the poplars, growing up to 150’ in height. Black cottonwoods can thrive in different type of soils. The tree starts flowering in its 10th year. 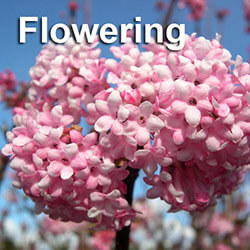 Pacific dogwoods are considered showy trees, with pretty white flowers that appear in the spring. They grow up to 50 feet tall. One of the best times for pruning a tree is during the dormant season, when it is easier to see the tree’s structure and determine which branches need to be removed. Other reasons to prune trees when they are dormant have to do with the tree’s physiology. Because the tree has lost its leaves, it is no longer producing the food that it usually lives on. As a result, getting rid of weak, broken and dead branches during dormancy will have less of an impact on the tree’s vitality. Not only will the tree have more energy to close off any open wounds, the likelihood of wound infection from insects and fungus decreases during the winter. Some dormant trees need to be protected during the winter to keep them healthy. Mulching is often necessary for younger trees to minimize the impact of changing weather conditions. There are also dormant sprays that can help control pests. 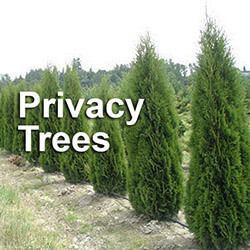 If you are considering purchasing a deciduous tree for your landscape, contact a big trees specialist. A big trees expert will know what types of deciduous trees are best for your property and soil conditions. You can also get any questions about dormancy answered by a professional with years of experience and knowledge.